How are Local Packs counted in AccuRanker? Enter your Google Business name to avoid inaccuracies in local ranking results, lacking URLs. To enable AccuRanker to track local results, even without URLs in the local pack, add a Google Business name to the domain. As seen in the GIF below, you can add your Google Business name in the Domain settings. 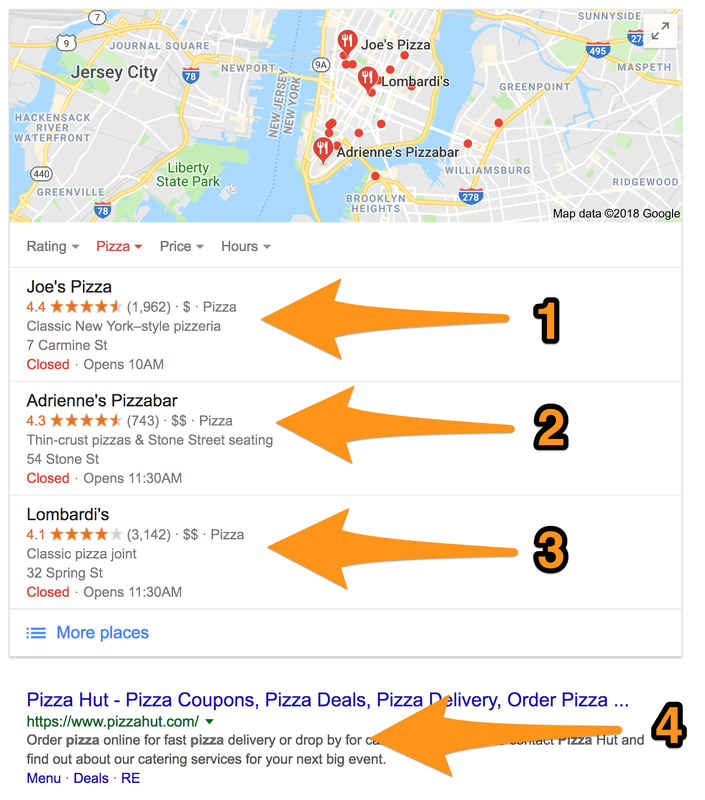 Unless you're ignoring local packs for your keywords, SERPs containing Local Packs will count as rank 1, 2 and 3. If you don't have your Google Business name, we won't be able to give a ranking in local packs, more specific: you risk not getting accurate data. Want to see which of your keywords contain Local Packs in the SERP? Click here to read our article about the SERP column.